You are getting a whole ecosystem for all kind of situations and activities to get you the best possible shots, as Karma is a variable system. 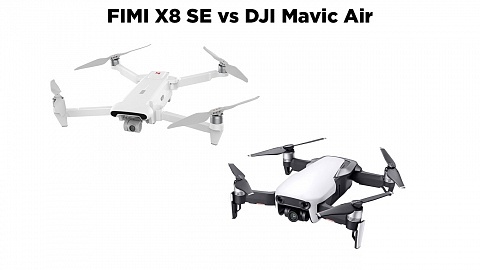 Including an easy to use drone, which can be operated without much knowledge or drone flying. For fast and basic learning a flight simulator is integrated. The game-style controller features a touch display and a straightforward user interface. A take-off button gets Karma drone into the air and leveled. Several predesigned auto shot paths provide great results like in movies. I think Karma drone is a camera accessory which gets you great aerial footage rather than flying a drone for capturing videos. But why is it more than that? Because it is an “all in one” solution. 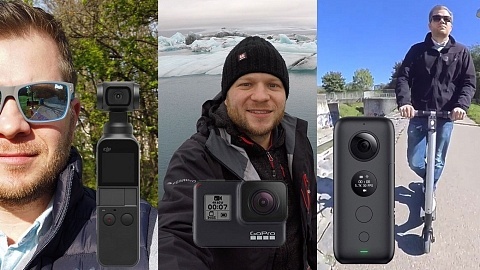 I get this question from users so often: Which gimbal to buy? Handheld or mountable/wearable? And most of them complain that non of them can be attached to a drone. With GoPro Karma you can easily remove the gimbal from the drone and attach it to the grip (which is included!). Within seconds you get yourself a handheld gimbal. Another great and important advantage is that they use the same battery, which again minimizes the gear you have to carry along. As mentioned at the beginning, Karma replaces lot’s of gear, up to now only available from 3rd party manufacturers. Hence all of these tools now come from GoPro, work perfectly together, are more compact to store and even fit into one included backpack. And that’s what I like best about this ecosystem. You are flexible and you can choose the accessory which benefits your situation the most to get the best shot of the activity you are currently following. 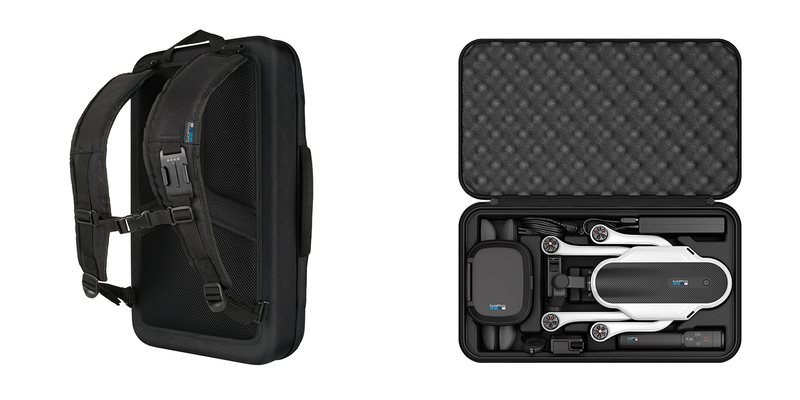 You don’t have to ask yourself “Which equipment am I going to take with me?” Just grab Karma backpack and you are prepared for almost every situation. There is only one small detail which I couldn’t answer, if the backpack fits 2-3 mounts, like Suction Cup Count or Clamp, which I usually have with me. I hope I can test Karma soon, I really can’t wait and I’m almost sure it will replace many of my current bags. 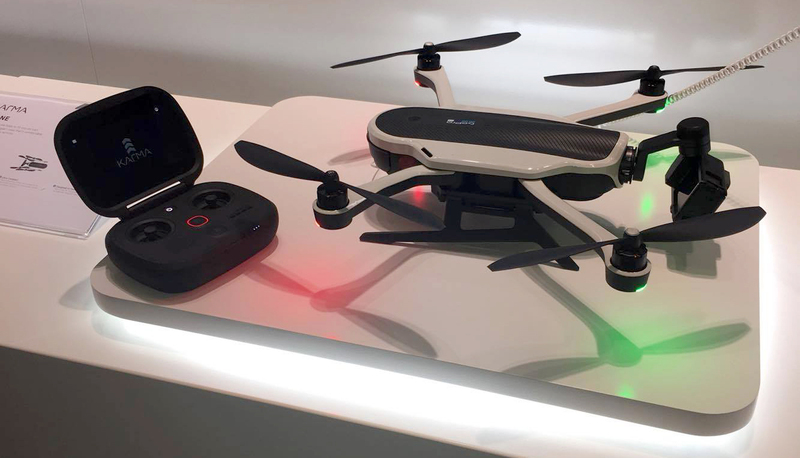 Karma will be available Oct. 23rd starting at 799 USD (including drone, handheld grip, batteries & backpack) and will be available in a bundle with the current camera lineup GoPro HERO5 black or GoPro HERO 5 Session. 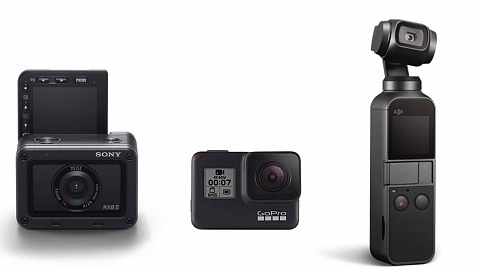 Karma is also compatible with GoPro HERO 4 cameras.